我是真心这样认为的.文档 是一个非常有用的东西并且在长远看来几个小时的阅读将会为您节省更多的时间. 你会惊讶原来 Composer 可以做这么多事情. 比如: symfony / symfony ， doctrine / orm 或者 elasticsearch/elasticsearch . 这里有一个 composer.json plugin for PHPStorm . 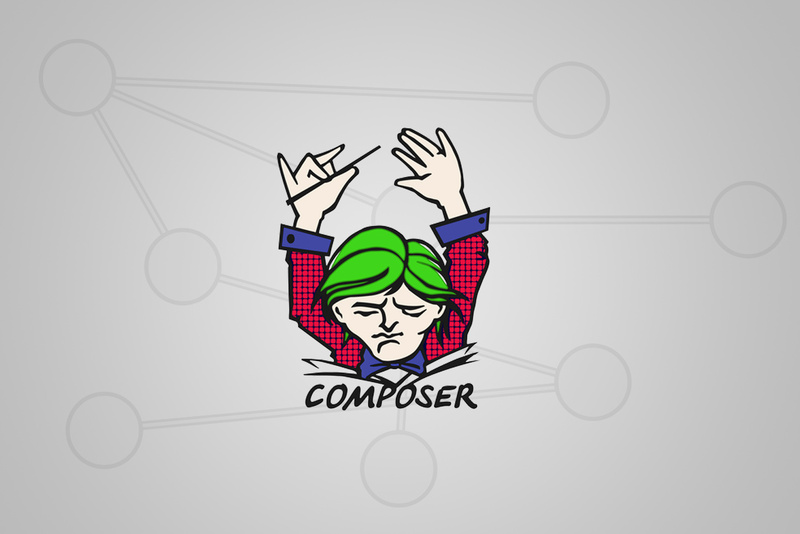 当手动修改 composer.json 时，插件会自动完成及执行一些验证. 如果你在使用其他 IDE (或者只是一个编辑器), 你可以使用its JSON schema 设置验证. 查看 <a href="https://www.tuicool.com/articles///semver.mwl.be/#?package=symfony%2Fsymfony&version=%5E3.1&minimum-stability=stable” >the result for symfony/symfony:^3.1 .